Robby Robinson (a.k.a. Mr. Lifestyle) was at the center of bodybuilding during it's golden age. 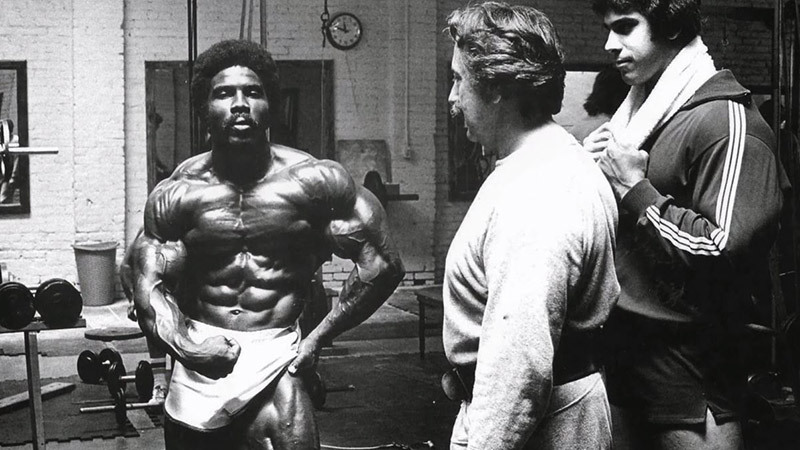 Known for having the most peaked, and sculpted biceps to ever grace the sport, Robinson has an almost endless list of achievements and is legendary in the industry. 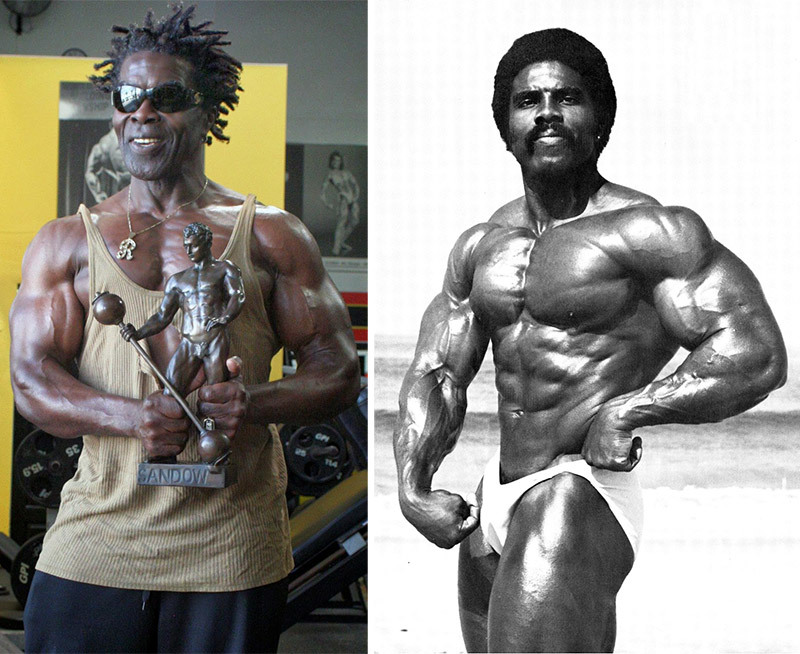 The first bodybuilder to win the Mr. Olympia Masters, and a 6x Mr. Olympia category winner. Robby also was the first Mr. America, Mr. World and Mr. Universe in their first year of professional competition. Before going pro, Robinson had competed in over 300 amateur competitions. As an absolute perfectionist, he wanted to make sure that he was in peak condition before competing on a higher level. Arnold Schwarzenegger, Lou Ferrigno, and Franco Columbu are just some of the names Robinson trained with on a daily basis. Long after retiring from his impressive 27-year career in the industry – Robby, now in his 70’s, still keeps in fantastic shape, claiming his secret isn’t just what he eats or how he trains – it’s how he optimizes his hormones, and TestoFuel is a big part of his process. With over 45 years of bodybuilding experience, Robby knows that without managing what’s on the inside – you’re not going to see results on the outside. Without testosterone, it doesn’t matter how much you eat, or how hard you train, if you’re not supporting your T-levels; you’re not going to gain muscle mass. Testosterone is vital to the muscle building process, especially as you get older. As your natural levels start to decline after the age of 30, Robby believes TestoFuel can help manage the process, keeping your testosterone at their optimum levels. Now in his 70’s, Robby pays even more attention to his testosterone – ensuring he takes all the proper precautions with a clever combination of training, nutrition and expert supplementation – with TestoFuel playing a major part. As you can see from Robby’s video – age is nothing but a number. He’s still in great shape, and trains regularly. What’s important are your lifestyle choices, making sure your body gets everything it needs both nutritionally, and physically to get the results you desire. 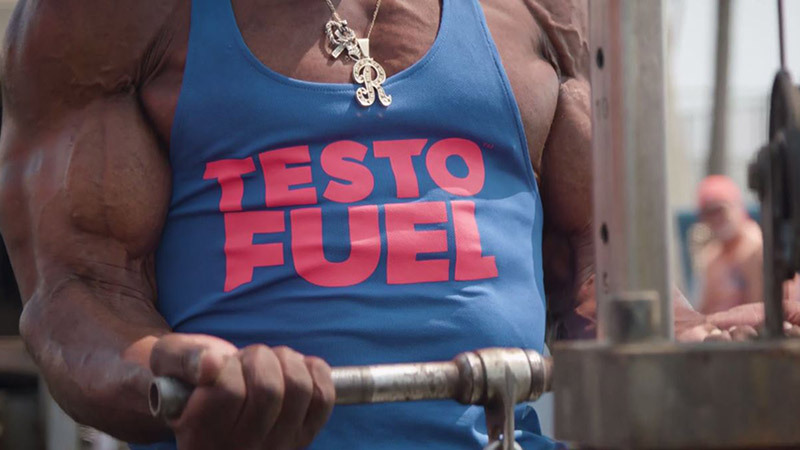 The reason Robby uses TestoFuel is because of its all natural ingredient profile. It’s perfect for the athlete or gym-goer who’s looking for that extra edge while keeping their body free of banned or synthetic substances. He recommends it to anyone who’s looking to pack on muscle mass without taking any dangerous risks. With TestoFuel, your body is supplied with all the essential nutrients that your hormones feed off. It’s the equivalent of a nutritional cheat sheet for optimal testosterone levels. His proportions were incredible, it was clear to everyone in the gym, that he was championship material. In his first year of competing professionally, Robinson dominated the IFBB, winning the Mr. America, Mr. World, and Mr. Universe competitions – a feat that usually take new pros years to even place in. 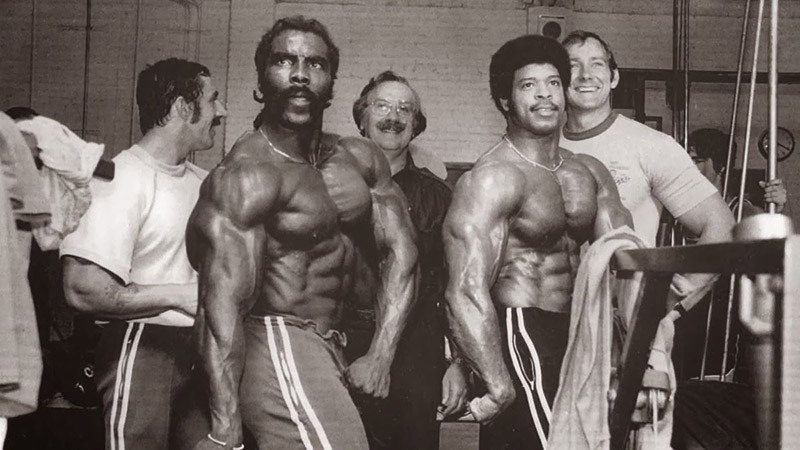 Within 2 years he went on to compete – and win – the 1977 and 1978 Mr. Olympia (Tall and Heavyweight categories respectively). However, the best was yet to come. In 1994, he became the first ever to win the Masters Mr. Olympia as an overall winner, and went on to win two more times in 1997 and 2000. 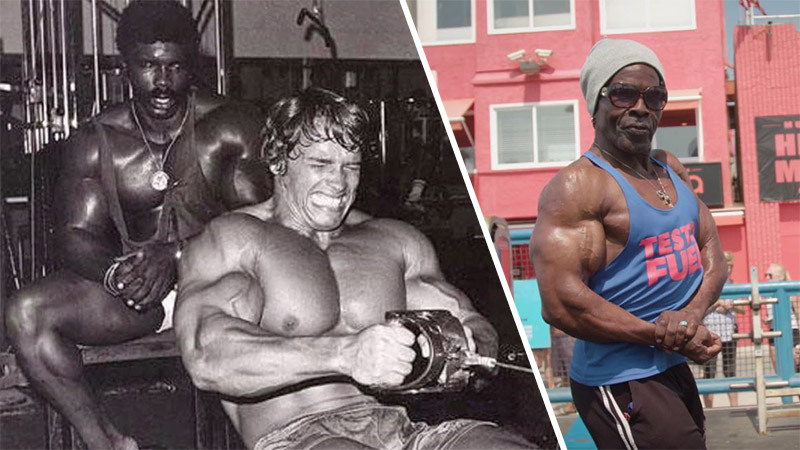 Now retired, Robby is still known to guest pose – and also spends his time sharing his knowledge as a personal trainer, bodybuilder coach, athlete, artist, actor and writer.